Do you like the headset you own? KITPLANES sister publication, Aviation Consumer, would like to know. 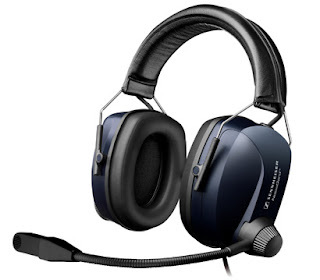 It is conducting an extensive customer survey on headset quality, performance and comfort. They would love to hear from readers everywhere about their headset experiences. The survey takes just a few minutes. Click here to take part. The prize? Feedback to the manufacturers might just get you the headset of your dreams.